Are you on the internet searching for scaffolding for a double storey home? You’ve landed on just the right page! 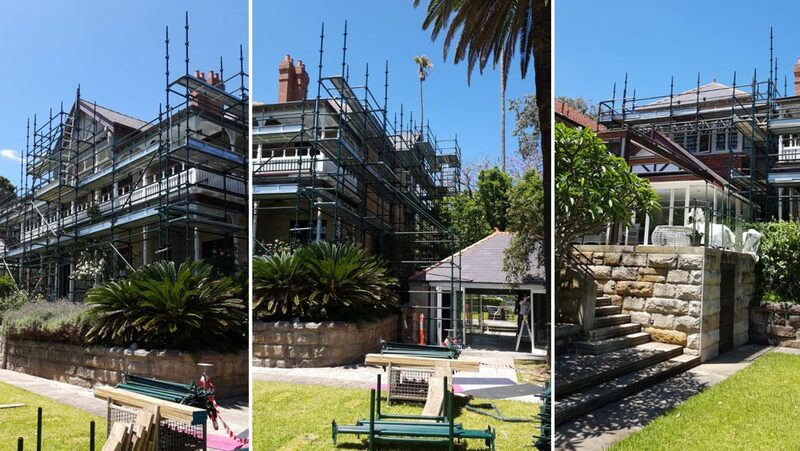 Our team at Transom Scaffolding provide scaffolding solutions for any size double storey home – ranging from a small 15-meter frontage up to a 45m frontage! We can accommodate your scaffolding job with ease and professionalism. Our in-house design team uses the latest scaffolding design software and our engineers bring scaffolding to life, to suit your construction requirements. Our specialist team will make sure all goes smoothly during the deployment of the scaffold, and most importantly, that everything is safe and functional during the construction of your project. 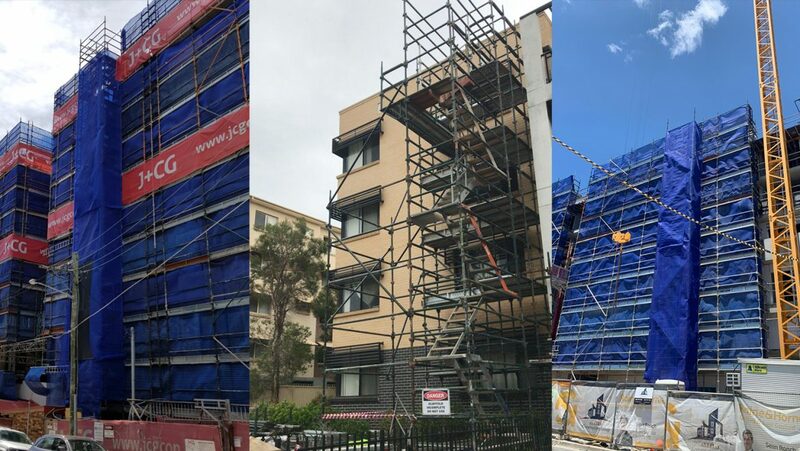 Double storey scaffolding Sydney is in high demand currently, as there are many two-storey homes and beyond being built in nearly every suburb of Sydney. The reason double storey homes are so popular is due to the larger floor space they provide, compared to a single-storey dwelling. These are most popular for a larger family of 5 or more, as they will normally require a larger family dwelling. Transom Scaffolding has the capacity for scope, design and erection of your scaffolding requirements for your double storey home. 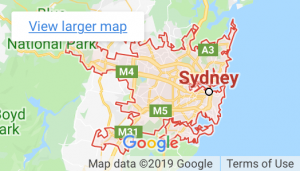 We follow the strictest safety protocols and abide by the New South Wales safety regulations for the scaffolding industry. We are licensed, ticketed and fully insured to operate the full assembly of the scaffold in any construction environment.